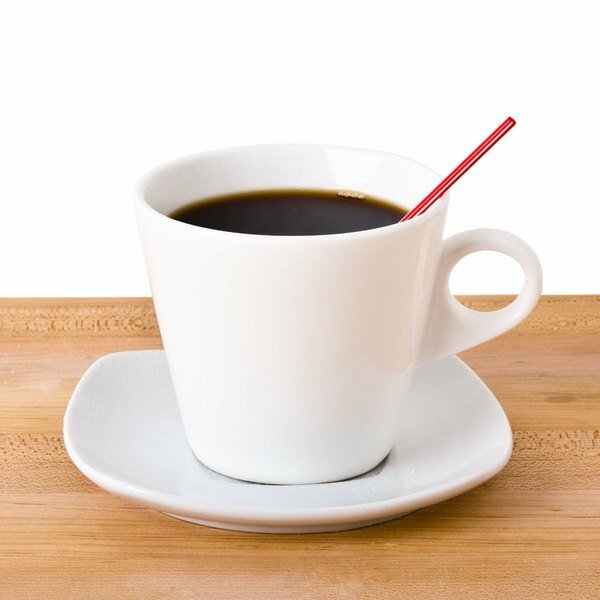 Cal-Mil 3573-13 Black Slanted Organizer Plastic Stir Stick Holder - 3 1/2" x 3 3/8" x 4"
Enhance the look of any hot beverage at your restaurant, bar, or cafe by using this Choice 5" red and white coffee stirrer. Designed with a single barrel styling for safe sipping and boasting an attractive red and white color, this coffee stirrer is ideal for stirring hot beverages like lattes and cappuccinos! Use it at your catered event, concession stand, or other venue where hot beverages and/or mixed drinks are served. "Great value and price. I feel that the quality of the product was great. I would recommend this product to anyone. It meet my expectations. I love this product." This convenient, 5" straw allows your guests to continually stir their drinks long after the bartender or barista has made it to maintain a consistent flavor from start to finish. The eye-catching red and white colors of this coffee stirrer will give your establishment the classic atmosphere guests love. Plus, the extra color adds interest to the overall appearance of your drink. Made of strong polypropylene with a thin design, this straw will fit well in most types of glasses without falling out during use. This will not only save you on cleanup, but also on maintaining your bottom line by limiting wasted product. Cannot beat the price! We have happy customers and happy budgets thanks to these products. Believe it or not, stir sticks are not that easy to buy at the local retailers. We've ordered these because we could not get them locally, and Webstaurantstore.com delivers on quality of selection every time. Thank you! 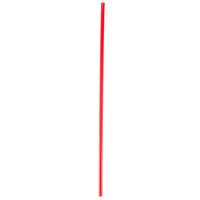 These red and white stirrers are really affordable and are a good quality. Keeping cost low on "add on" items for our coffee bar is essential to our bottom line. Very Very Good. Customers love it. I do too because the quality is very good. the price is amazing. I totally recommend it for all restaurants. 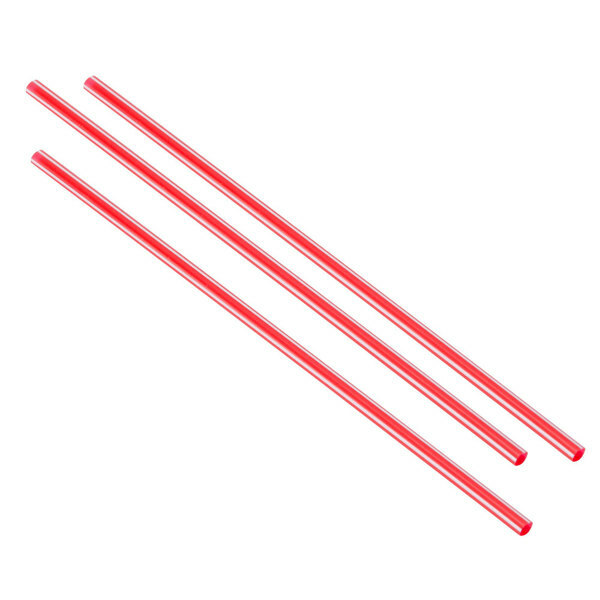 I ordered these stirrer sticks around Christmas time to add a bright color over the black. They are very sturdy and bend a long way before "snapping" Great Value!! This comes in a pack with large amounts of stirrers. This is perfect if you are running a business that serves a lot of drinks or just have some extra space in your pantry and use stirrers a lot. Choice 5” red and white unwrapped coffee stirrers. This is a box of 1000! I like these straws to stirrers. They do come in handy. And I like that there are so many. If your looking to save money on coffee stirrers this product is a great buy. Get 1000 coffee stirrers for a very low price. These are 5" in size and come in a red color. Perfect coffee stirrer for any business. They are a good quality straw, not too flimsy where they bend when stirring. They fit in our straw dispenser nice as well. 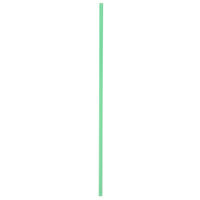 These 5 inch stirrers can be used to stir your coffee or as a beverage straw. I use them for both and the price can’t be beat. This one thousand box of Choice five inch red and white coffee stirrers is perfect for us. They fit well in any standard holder and at such a great price you can’t not order them. I appreciate they are brightly colored and will order more for sure. Well-constructed and I recommend to any coffee barista or want to be coffee barista. This red and white 5" coffee stirrers works great. It's a great size for coffee mugs and stirs efficiently. The stirrers are plastic in red color with white stripe. 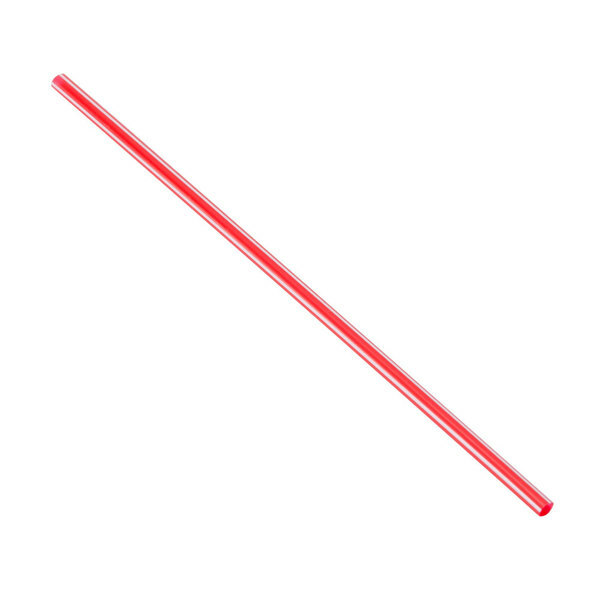 These little red straws are a great price for how many you get. It can last up to a year and does what it was meant to do. Perfect for any company or office coffee setup. These stirrers save associates from using spoons or other more expensive utensils to stir their coffees in the morning! We use these unwrapped coffee stirrers for coffee as well as our mixed drinks. The 5in length is perfect for our small coffee cups and our short rocks cups. 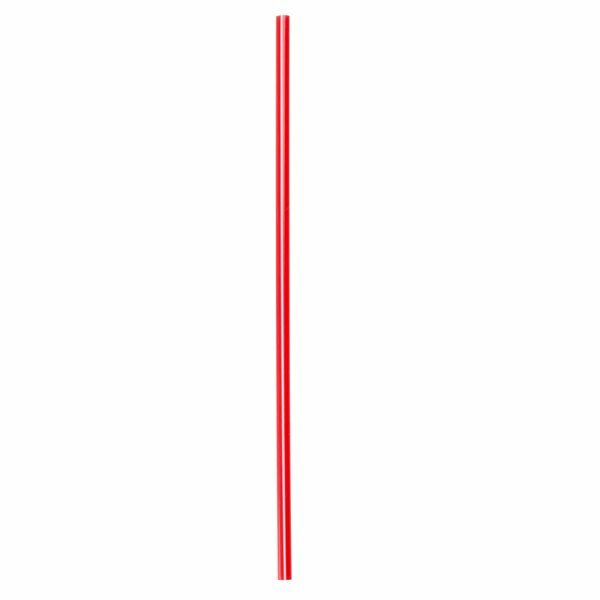 Choice Red stirrer are bright and easy to use! Does the job! And 1000 comes in pack! We give 4 stars. Got it from the Webstaurant store! A really large amount of coffee stirirs. Unwrapped so you can set them out for ease of access to the customers. Really inexpensive as well. I didn't need 1000 of these, but I kept about a 100 for myself and gave the rest to my friends. I prefer using these over spoons. They look nice and are a great value. The coffee stirrers do what they are meant to do but they could be a little bit taller for larger cups of coffee and tea.